Today’s post is going to be a bit of a “show and tell” post as I’m super excited (big kid style) about this product, as it has been so hyped in the blogosphere.. But not only that! Some of my favourite Bloggers and You tuber’s have also been singing its praises. I have patiently been awaiting the arrival of this product, so as you can imagine I was literally jumping for joy when Mr. Postman (aka Derrick) finally brought me up the package. I have used it for just over a week now since receiving it in the post. However, I do plan on doing a more in-depth review in a few months. 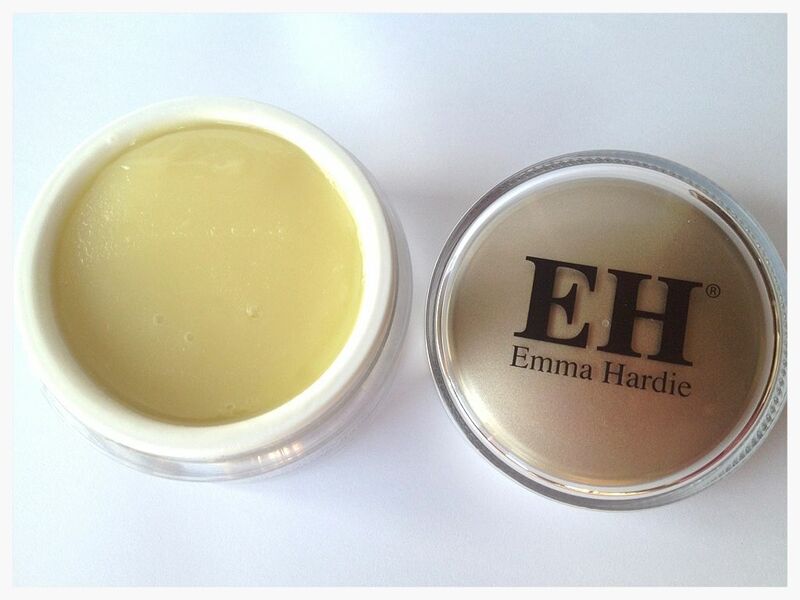 The Emma Hardie Cleansing Balm is described as being a luxurious cleansing balm with fantastic balancing properties. I hope you enjoy this post lovelies and as always feel free to leave your comments and links below, as I love nothing more than hearing from my lovely and loyal readers. A bit about the product? 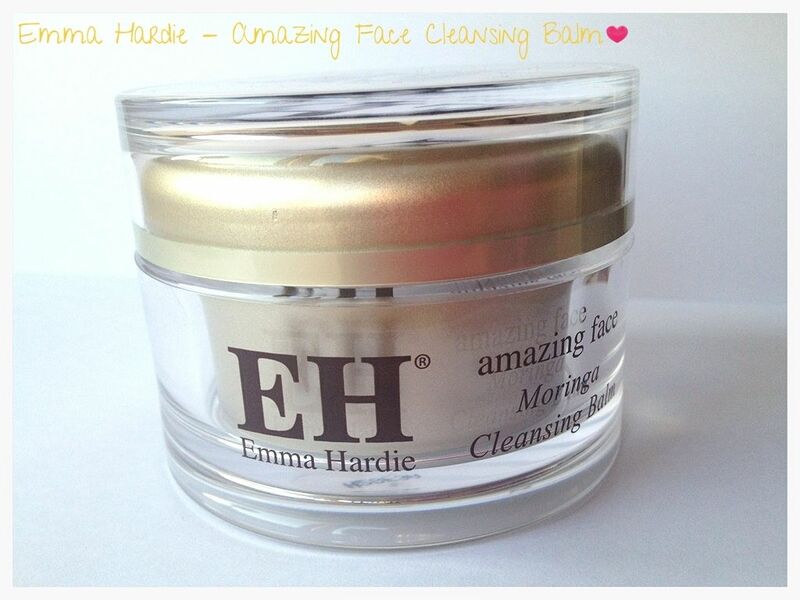 Emma Hardie's Moringa Cleansing Balm is so much more than an ordinary cleanser. With moringa seed extract, wild sea fennel and vitamin E, it helps minimise the appearance of open pores, while orange, neroli and mandarin oils work hard to rejuvenate and revitalise. Calming for sensitive skin, the balm offers perfectly balanced cleansing, morning and night, with jasmine, cedar wood and rose to recondition dehydrated, mature and troubled skin. Why I decided to try it ? If you read my blog you will know I am a complete skincare addict and have a huge collection from drugstore to high end. However, recently I have been loving “me” time and really making an effort to relax myself after work and uni. I have many cleansers, but the Emma Hardie Cleansing Balm sounded like the perfect luxurious treat to pamper my skin and me. I also really liked the fact it was a rescue balm, which means it can be used on dry skin (elbows for example) and also chapped lips etc. After using this product around a week now, I really feel like it is just as fabulous as people say it is. Every time I have used it I have felt totally pampered and my skin has been left in perfect condition. I have had no reactions to it yet *fingers crossed* but in all honesty I have a feeling this is going to turn into a staple part of my skincare regime. The scent is absolutely amazing and reminds me of the most beautiful flower garden, and the milky texture is a total treat. I love the fact it can be used everyday, and I have experienced no extra oily-ness on my T-zone since using this product, which is a huge bonus. I would honestly say this is one of the very few products that could genuinely work for all skin types. There is one MAJOR disappointment and that is the packaging. I was really impressed by the gorgeous Gold packaging, but I couldn’t believe that within a few days my pot has about 8 small cracks, and now the cracks are so big the oil is starting to leak. I am gutted about this, as I wanted to travel with it, but that is going to be a total no go. I am really confused, as I have never come across such an amazing product with such horrendous packaging. I suppose the main thing is that the product is fantastic, but at the same time i didn't pay £34.00 for my pot to be almost completely broken within a week. I hope you get on well with this cleanser. I've been using it for a while now and although I really like it, if I use it too often it can leave me with congested skin. There's nothing like it for a really deep clean feeling though. I tried this many years ago (seriously, I must be getting old) and it broke me out so badly, so I sold my pot to a friend and never tried it again, and I've been to scared to ever since! Sad times. Thanks so much for stopping by my blog, I love your design! 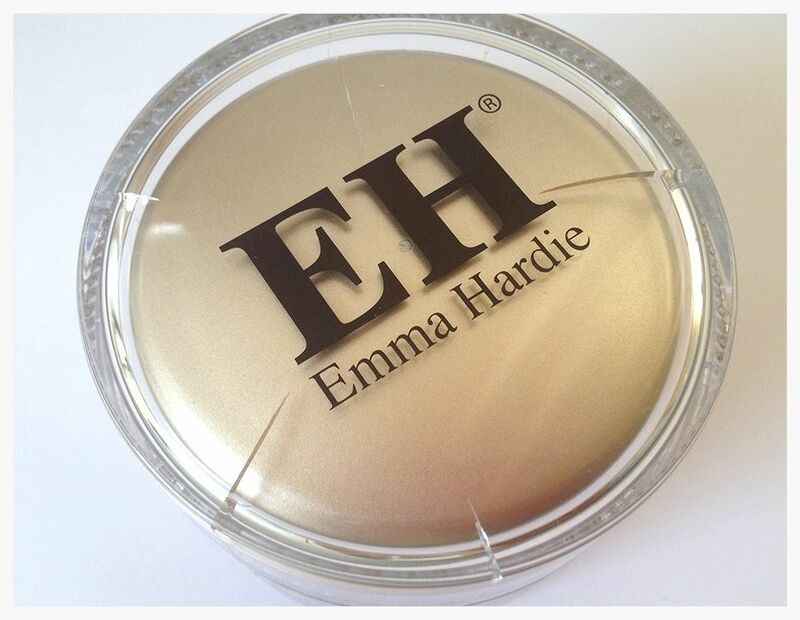 I've heard so many good things about this product and Emma Hardie as a whole. I was undecided which product of theirs I should go for first but think I have found it, anything for a skin pamper! It sounds like a great product, but what a shame about the packaging! Great review! I adore this product and this review is spot on - easily the best I've read! Couldn't of said it better myself & I need not review it, may as well tell everyone to read yours! haha! Love your blog as well, it's beautiful!